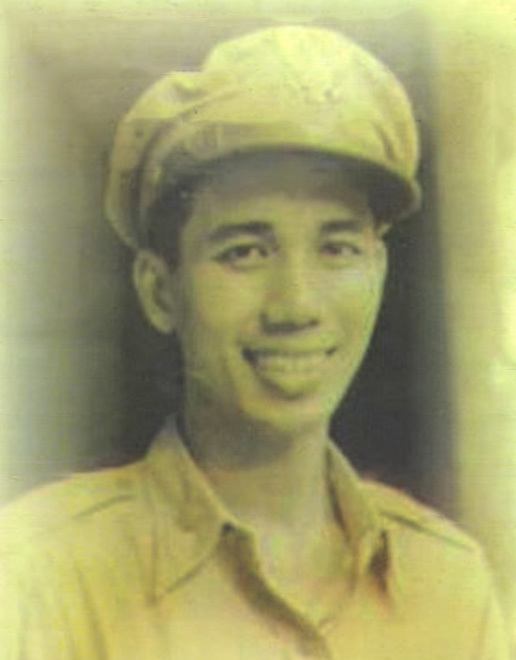 About the author: Felipe Buencamino III (March 28,1920 — April 28,1949), popularly known as Phillip Buencamino III, ABPL’39, admitted to the bar, March 31, 1948. 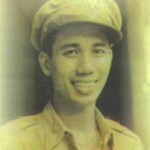 College debater, served in Bataan, postwar print and radio reporter, and diplomat in the Philippine Foreign Service. Slain with his mother-in-law, Mrs. Aurora A. Quezon, sister-in-law, Ma. Aurora Quezon, and others, in an ambush perpetrated by the Hukbalahap on April 28, 1949. See the article, One Must Die, by Teodoro M. Locsin, May 7, 1949. Readers are urged to purchase a copy. 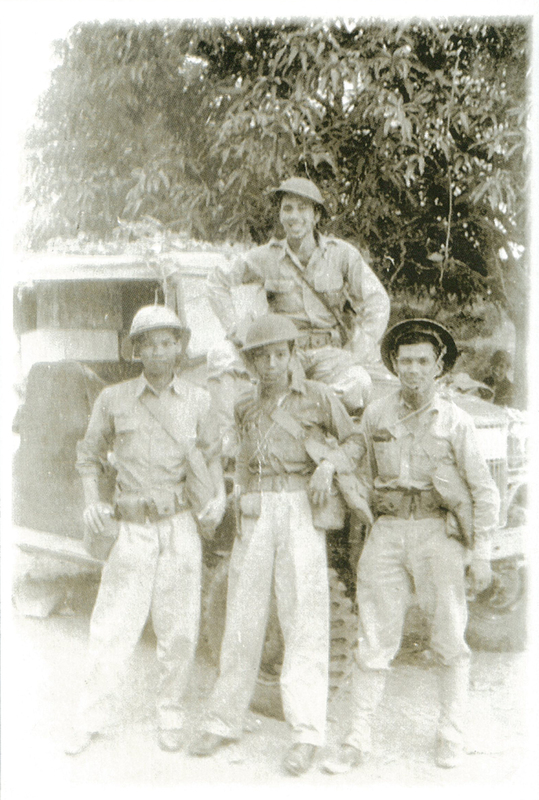 Felipe Buencamino III (figure topmost in photo, leaning on windshield of vehicle) in the field in Bataan, 1942. Does CopyCat Inc, have a contact email address? Thanks! Please see the “About the diary portion of this page.